Travelife is a directory of Sustainable tourism businesses and lists hotels / apartments / cruises etc that are doing their bit to support local communities and be more environmentally friendly. Open were commissioned to design and build a website that would explain Travelife’s environmental goals and allow users to search its comprehensive database of hotels. The site is fully CMS managed allowing individual hotels or tour operators to access and maintain there own web content with the Travelife team controlling final sign off. 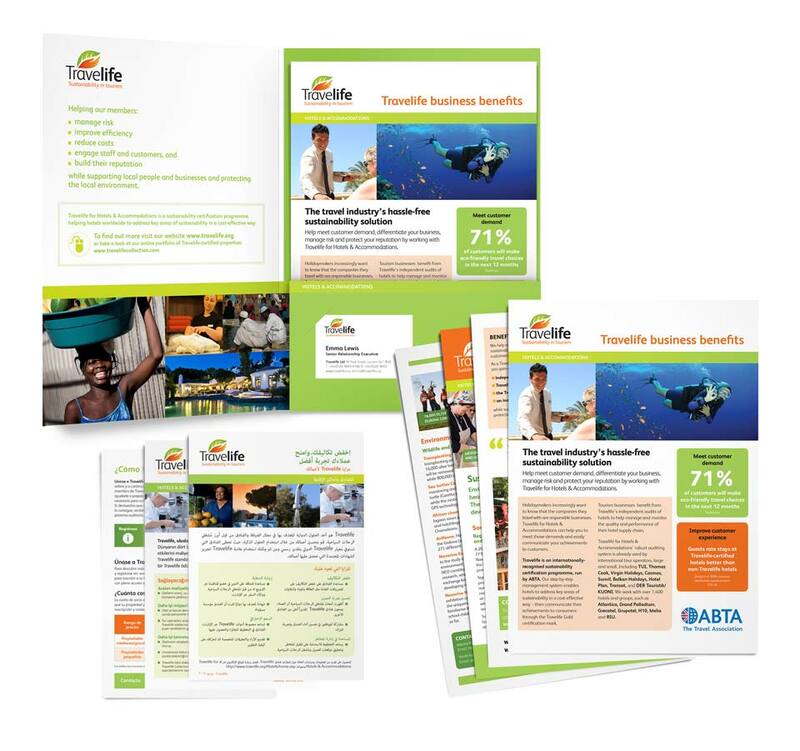 Open have also designed Travelife websites aimed at hoteliers and tour operators and produced marketing materials in 11 different languages.